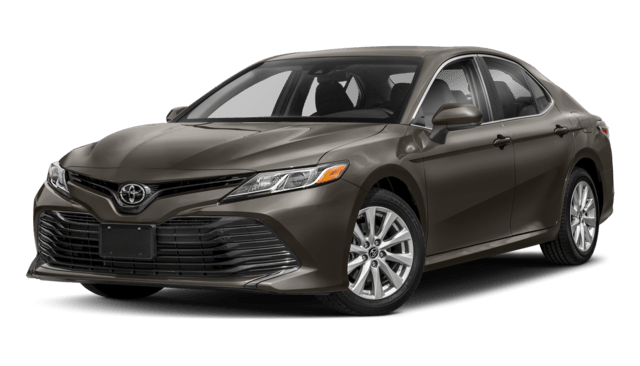 Should I Buy the 2018 Toyota Camry or the 2018 Nissan Altima? As you can see, the Camry comes out ahead. 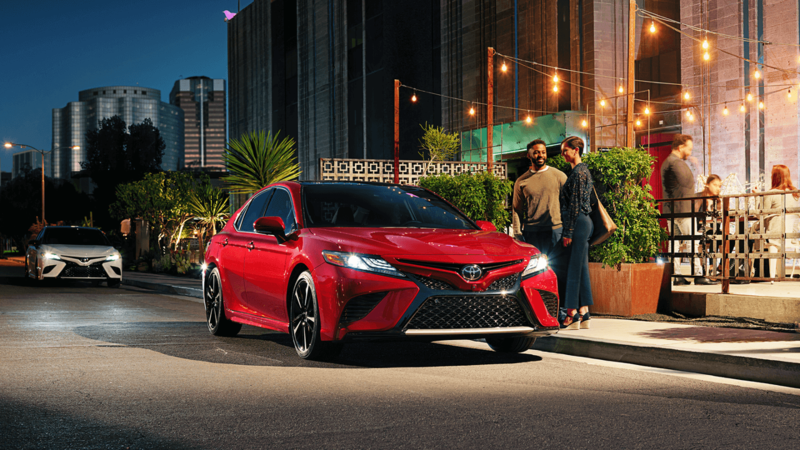 If you plan on passing other vehicles on Interstate 65 near Bowling Green, the extra power supplied by the Camry’s engine will help. In addition, the Camry comes equipped with the Toyota Safety Sense™ P (TSS-P) suite of active safety systems. 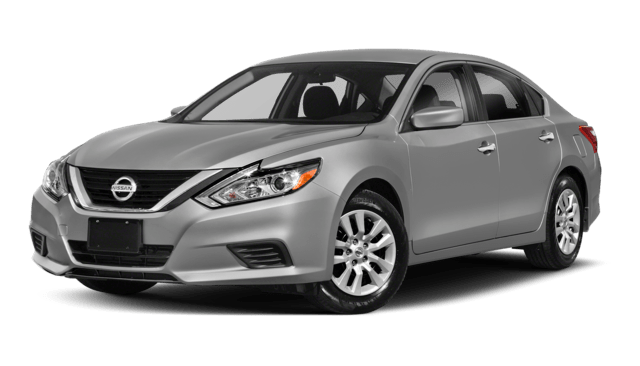 While the Altima does include standard collision prevention braking, it’s lacking intelligent cruise control, a lane departure warning system, and automatic high-beams. These smart safety features will work to keep all your passengers safe, so why pick the sedan that doesn’t include them? 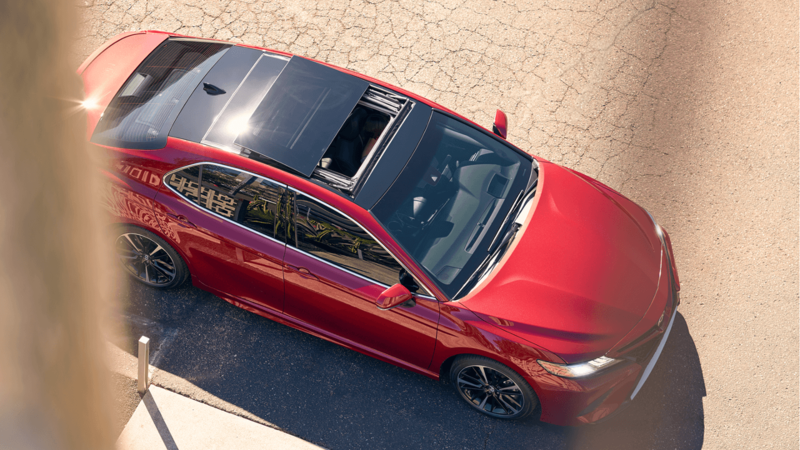 Want to experience the Camry difference for yourself? Schedule a test drive online now!